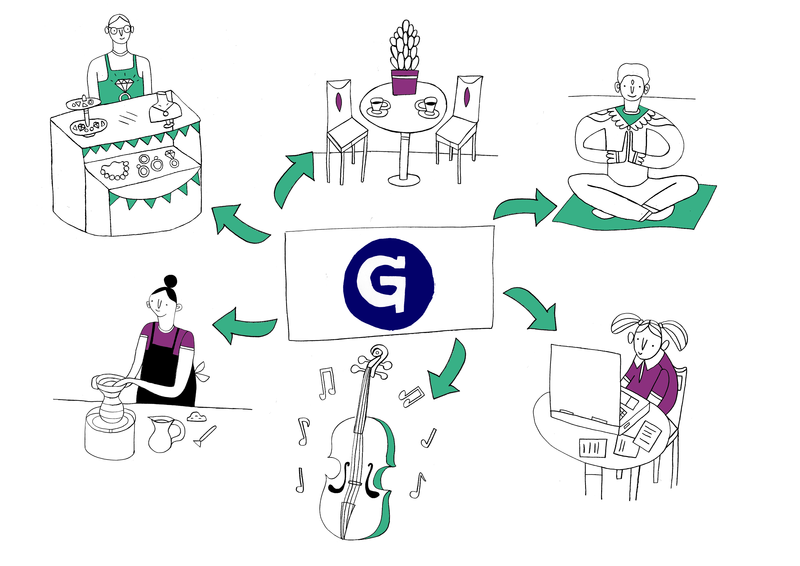 Goodmoney gift vouchers can be spent with a wide range of local businesses. 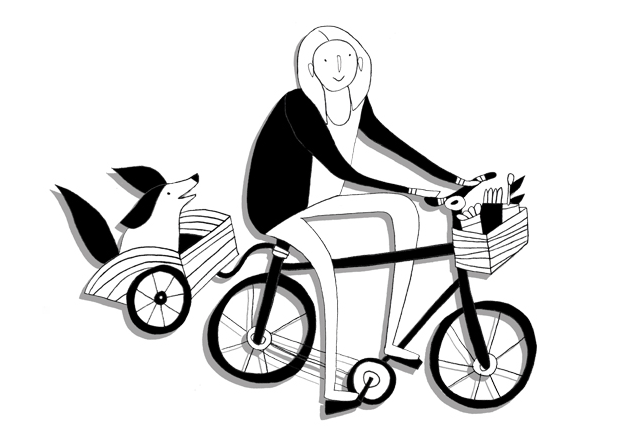 They offer more choice, support local and make you feel good. 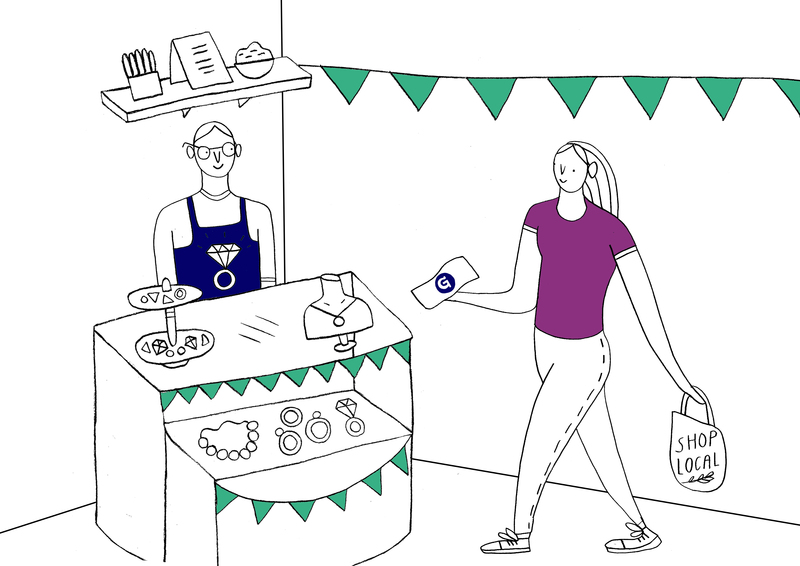 Goodmoney gift vouchers can be spent with a wide range of amazing independent shops, cafes and restaurants, sports clubs, kids clubs, music tutors, local artists and many more. So, rest assured that the person you’re buying for will always find a gift or experience they’ll treasure. Most of the estimated £20 million spent in Brighton & Hove on gift vouchers and gift cards each year goes straight into the coffers of high street chains. 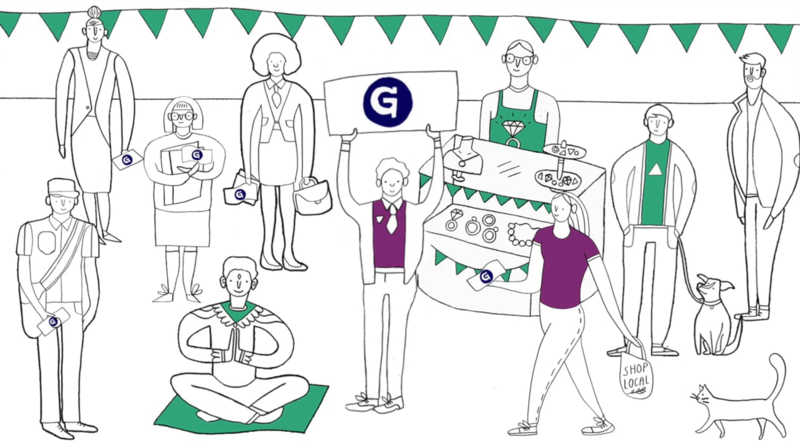 Goodmoney gift vouchers redirect this money to independent businesses where it stays local for longer. Goodmoney gift vouchers are a thoughtful and personal gift that supports the local economy. We will also make sure your gift is never wasted by sending reminders before the expiry date, renewing expired gift vouchers and reinvesting unspent money into local community projects. Get discovered by more new customers looking to buy local. Collaborate more effectively and get a bigger share of the local gift market. 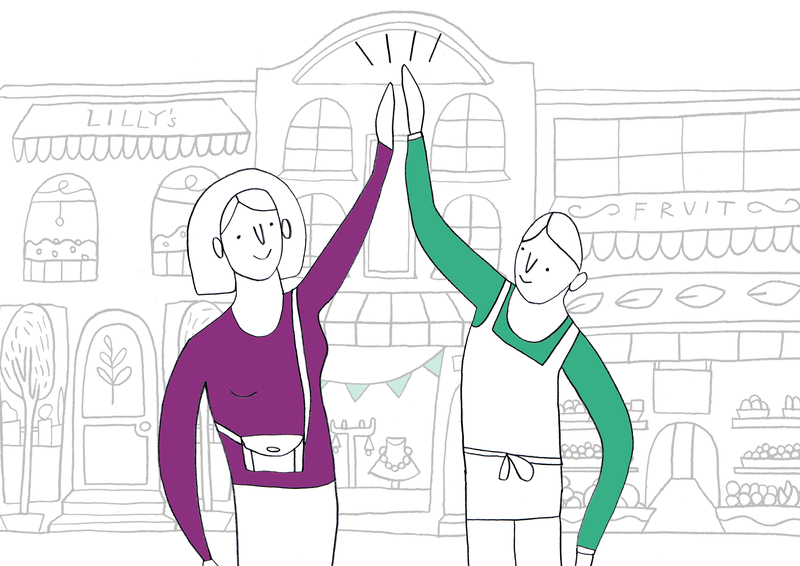 Get to know more local businesses and find new ways of working together. It’s free to join. We only take a small commission when you make a sale. Our commission is based on the face value of the gift voucher. So, if the customer puts a £10 voucher towards a £100 item, the commission is still only 50p.